Are You Getting Your Quota Of London 2For1s? Will Noble Are You Getting Your Quota Of London 2For1s? Savvy visitors to London know that to make the most out of their trip, they should hold onto their National Rail train tickets, print out a 2for1 voucher for any number of London attractions, and hey presto — a half price day out. 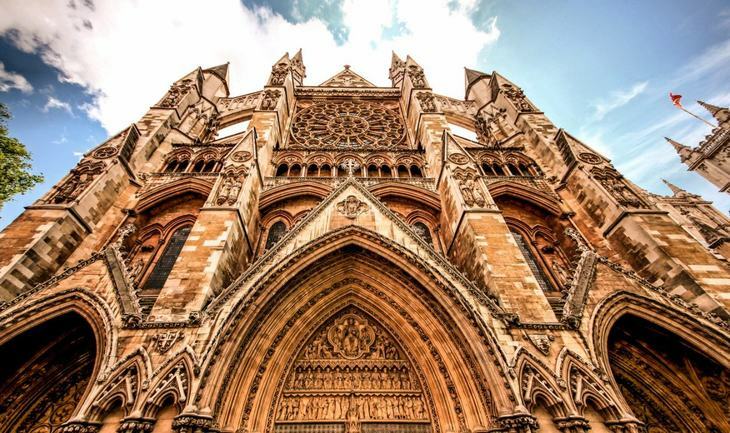 Suddenly the whopping £22 entrance fee for Westminster Abbey is a much more reasonable £11; the London Bridge Experience drops from £27.95 for an adult ticket to under £14. Unfortunately, Oyster cards and TfL travel tickets aren't included in the 2for1 offers. But why should Londoners miss out? Are you making the most of your Gold Card? 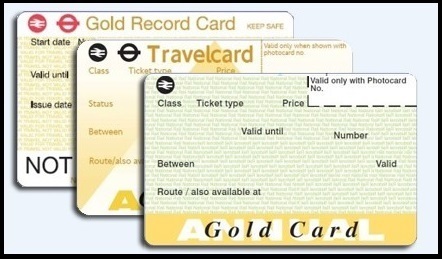 If you're signed up to a scheme like CommuterClub, one of the perks is an Annual Gold Card. Aside from giving you discounted rail travel in certain parts of the UK, your Gold Card also acts as a 2for1 pass to a wide range of attractions. There are biggies like Westminster Abbey, Madame Tussauds and the London Eye — and there are 2for1s on more esoteric places, like the Florence Nightingale Museum, Benjamin Franklin House and Syon House. * 2for1 restaurant meals are often available too. All this is perhaps not made as clear as it could be. 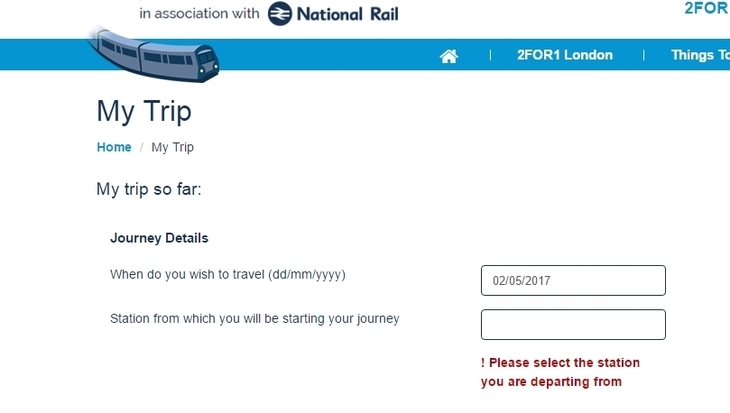 The Gold Card explanation on the National Rail website, for example, mentions nothing about the 2for1 on attractions deal. The voucher that you download and print also mentions nothing about the Gold Card being a valid way of scoring your 2for1 at at the attraction. However, this is confirmed elsewhere on the site. And it does work — we've tried it. So Gold Card-holding Londoners — next time you're eyeing up a museum, gallery or attraction on your to-do list, be sure to check if you can go half price. *Deals do change from time to time.